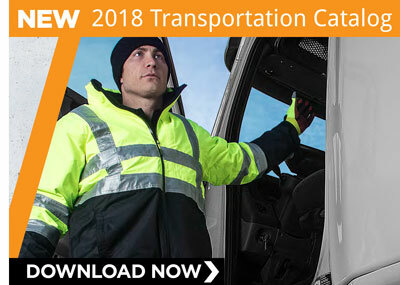 Drivers face unique challenges, needing to dress comfortably for their trucks, the outdoor elements and their delivery locations. 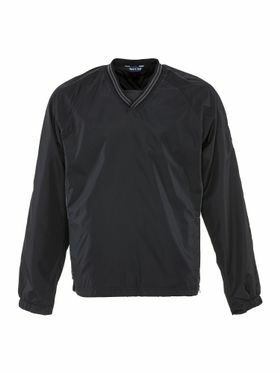 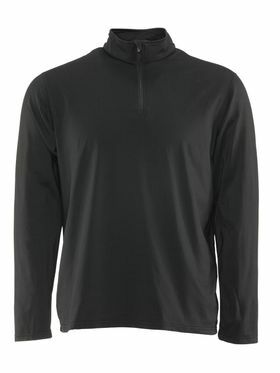 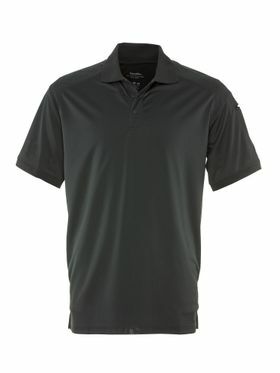 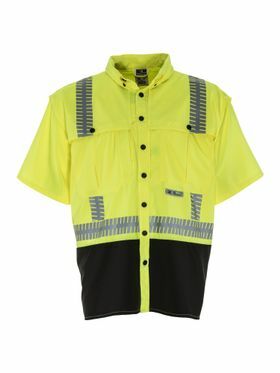 We know those temperatures and conditions can vary wildly, which is why RefrigiWear offers gear for drivers that range from lightweight gear, like stylish polos and rainwear, through our extensive line of insulated garments. 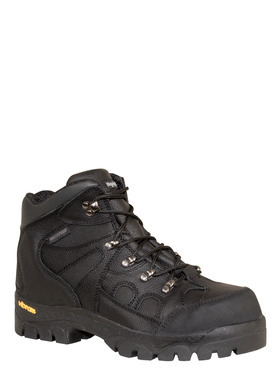 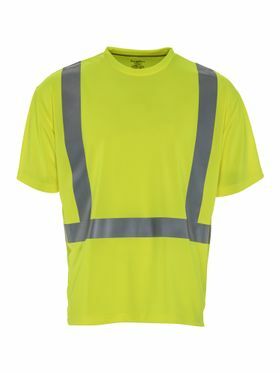 Your drivers will have protective clothing that keeps them safe and comfortable, no matter their location, because we also offer transportation products such as pants, boots, headwear and a range of gloves for any job. 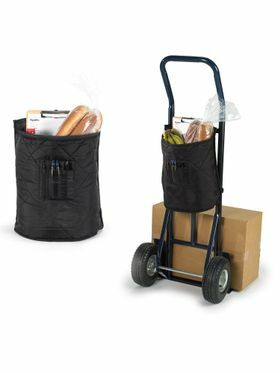 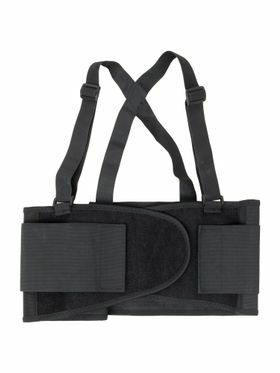 RefrigiWear also offers insulated bags, blankets, pallet covers and thermometers to help you protect your products, comply with regulations and maintain just the right temperature for transporting perishables. 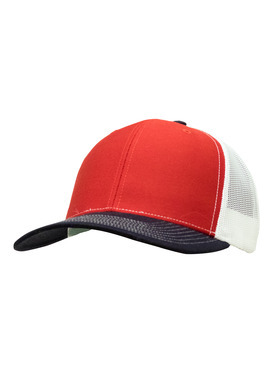 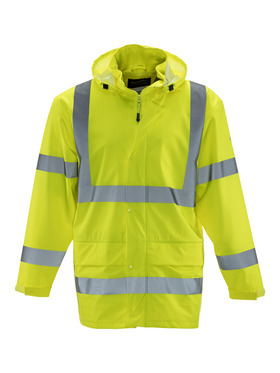 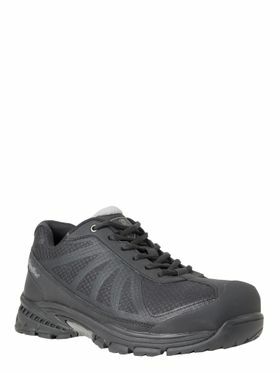 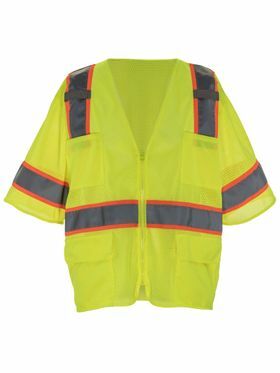 Highlighting apparel and gear that is best suited to the unique conditions of the transportation industry.